Your one stop shop for service, repair and tires! 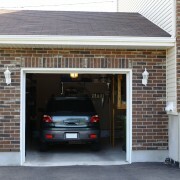 Quality Workmanship Guaranteed! We are a Full Service Uni-Pro Care Centre, & through Our Fully Licensed Techs & Computerized Diagnostics System we can Handle All your Auto Service & Repair Needs. BRAKES,MUFFLERS,EXHAUST & SHOCK MAINTENANCE & REPAIR! CARS,IMPORTS,TRUCKS AND DOMESTIC. 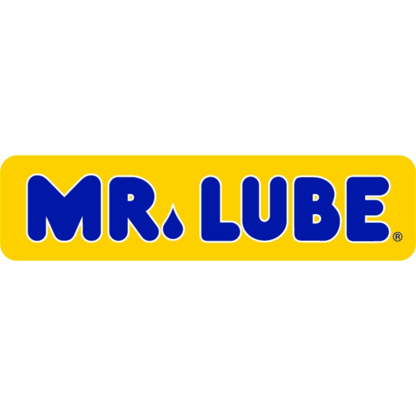 Mobil 1 Lube Express Kamloops is designed to make sure your vehicle is in excellent shape by providing the best maintenance services. Interior’s Independent Toyota 4 Wheel Drive Specialist! We Offer Parts & Service for Pick-Ups, 4 Runners, Camrys, Landcruisers & RDH Turbo Diesels! We Stand Behind & Guarantee All our Work! Full automotive service & repairs. 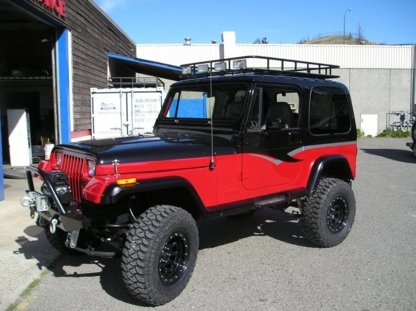 Serving Kamloops for over 40 years! Call today. Serving the community for over 41 Years! 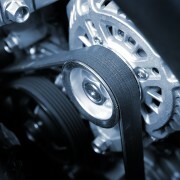 We now offer full mechanical services so come see us for all your auto repair needs. 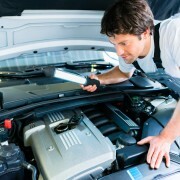 Full Service Auto Repair and Maintenance. Foreign and Domestic. Computer Diagnosis. Locally owned and operated for over 15 years. We provide you with outstanding service and by using the finest quality parts to repair your vehicle we are able to stand by our moto... the place that cares! Full Automotive Repairs & Maintenance, Cars And Light Trucks, Oil Changes, Lubrications, Full Exhaust Repair, Brakes, Front End Suspension, Drive Line, Tires, And More! We provide the best service in town. Call us today! Government certified technicials, repair, maintenance, tires, exhaust systems, electrical probems and more. Call Jeff or Gerry today for honest service and fair prices. All makes and models. We keep your car young a long time! Complete auto repair, wheel alignment, steering, tune ups, brakes, air conditioning service, tires and more! Parts for all makes and models. All parts tested and guaranteed. Free scrap car removal. Your One Stop Light Truck, Automotive & RV Service Centre. Full automotive repairs, complete line of light truck accessories Government Licensed Technicians. Keep your car running with Jiffy Lube. 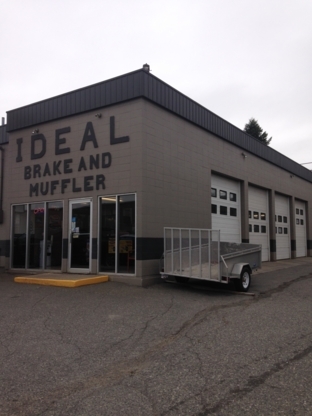 Located in Kamloops, we handle auto repair, auto servicing, auto brake and oil changes. For reliable car servicing, visit Jiffy Lube today.